Héctor Barbotta | Surinenglish.com, the site for Southern Spain. 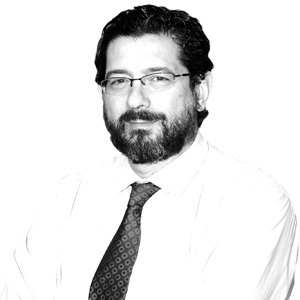 Héctor has a degree in Journalism from Malaga University and joined the SUR team in 1992. He is now Chief Reporter in Marbella. Did he give himself up or was his arrest unexpected?